CPESN Mutual is maintained and operated through Mutual Drug Company, a cooperatively owned regional wholesaler operating in NC, SC, VA and WV. 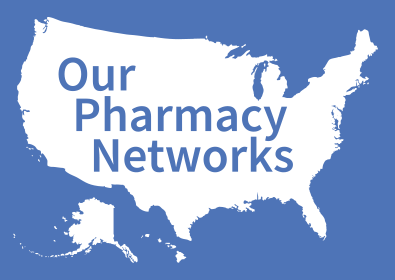 Network participation is open to all willing and able community pharmacies, independent of their membership status with Mutual Drug. All Mutual CPESN participating pharmacies offer the standard CPESN Service Sets, and many offer additional enhanced services such as medication adherence packaging and home prescription delivery. Mutual CPESN leaders are currently exploring several opportunities for the network including: reimbursement for enhanced pharmacy services in the North Carolina Medicaid Reform Plan, a pilot program for diabetes care with a commercial health plan, collaboration and revenue sharing with a physician network on chronic care management, and collaborative referral pathways from regional practices participating within accountable care organizations. The Mutual CPESN is picking up steam in North Carolina in an effort to carry the torch beyond the CMMI grant. we are adding pharmacies on a daily basis to achieve adequate network coverage.